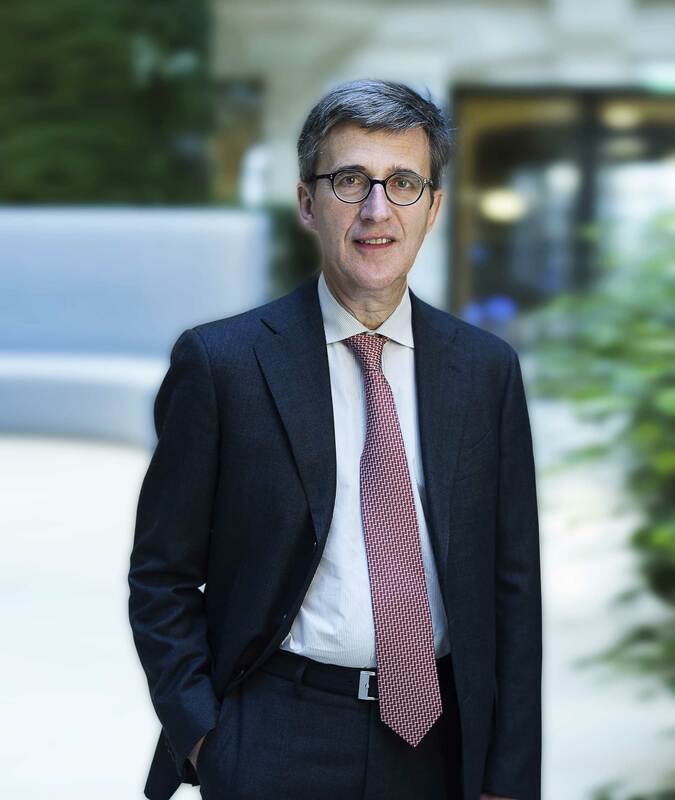 "In the second quarter, we achieved significant milestones in building our new Rare Blood Disorder franchise and the successful continued execution of the global roll-out of Dupixent®. As the impact from the U.S. losses of exclusivity peaked in the second quarter, the growth of our diversified businesses largely compensated for these headwinds. We look forward to entering a new growth phase led by our increasing focus on Specialty Care and our leadership positions in Emerging Markets and Vaccines." Net sales were €8,176 million, down 5.7% on a reported basis, up 0.1%(3) at CER and down 2.5% at CER/CS (4). Sanofi Genzyme sales up 14.1% at CER/CS (4) (33.1% at CER) driven by Dupixent® and consolidation of Bioverativ. Vaccines sales down 15.7% reflecting high basis for comparison and expected Pentaxim® supply constraint in China. CHC sales increased 4.1% supported by growth in Europe and Emerging Markets(5). DCV(6) GBU sales down 15.6%; global Diabetes franchise sales declined 11.9%, confirming expected trend for year. Emerging Markets sales(5) increased 5.2% with double-digit growth in China. 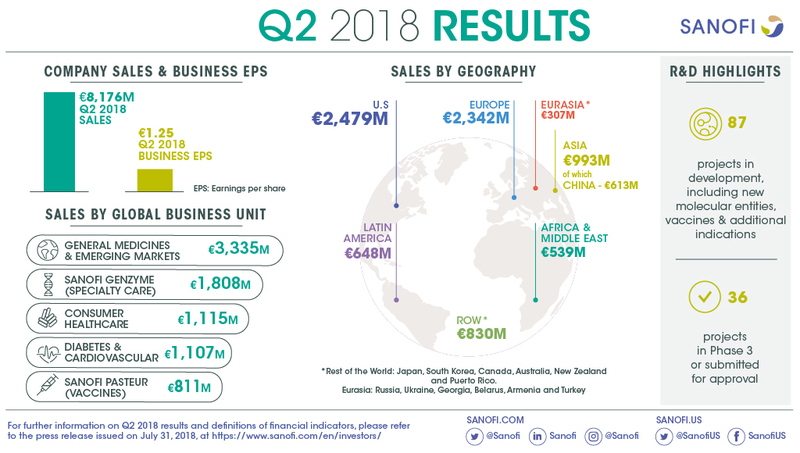 Second-quarter 2018 business EPS(1) up 1.5% at CER to €1.25. Second-quarter 2018 IFRS EPS was €0.61 (-25.6%). Business EPS(1) in 2018 now expected to grow 3% to 5% at CER(7) barring unforeseen major adverse events. Currency impact on 2018 business EPS is estimated to be around -6% applying the average July exchange rates. 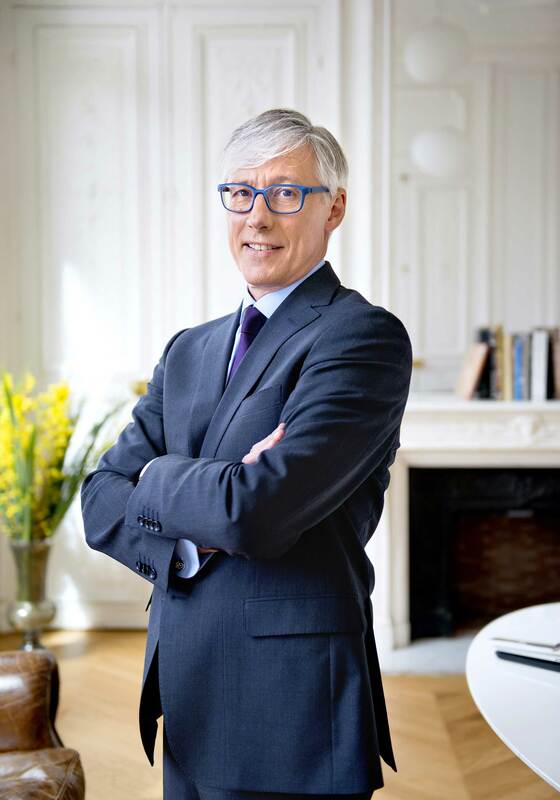 Sanofi completed the acquisition of Ablynx in May, internalizing the innovative Nanobody® platform. Positive CHMP recommendation for CabliviTM for aTTP(8). Phase 1/2a data on BIVV001, an extended factor VIII therapy, demonstrated half-life of 37 hours. A phase 2/3 study is being initiated on venglustat, an oral glucosylceramide synthase (GCS) inhibitor, in ADPKD(9). Positive phase 3 trial evaluating Dupixent® to treat moderate-to-severe atopic dermatitis in adolescents. Priority review granted in the U.S. to cemiplimab for the treatment of CSCC(10). ZynquistaTM (sotagliflozin) accepted for review by the FDA in type 1 diabetes. Praluent® ODYSSEY OUTCOMES results submitted to the FDA and EMA in Q2. In June, the European Medicines Agency's (EMA) Committee for Medicinal Products for Human Use (CHMP) recommended approval of CabliviTM (caplacizumab) in the European Union for the treatment of adults experiencing an episode of acquired thrombotic thrombocytopenic purpura (aTTP), a rare blood-clotting disorder. CabliviTM was developed by Ablynx, a Sanofi Company. In May, ZynquistaTM (sotagliflozin) was accepted for review by the U.S. Food and Drug Administration (FDA) in type 1 diabetes. In April, the FDA accepted for priority review the Biologics License Application (BLA) for cemiplimab (collaboration with Regeneron) for the treatment of patients with metastatic cutaneous squamous cell carcinoma (CSCC) or patients with locally advanced CSCC who are not candidates for surgery. 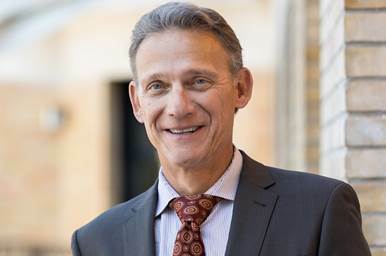 The results of the ODYSSEY OUTCOMES study, which showed Praluent® (collaboration with Regeneron) significantly reduced the risk of major adverse cardiovascular events in patients who had suffered a recent acute coronary syndrome, were submitted to the FDA and EMA in the second quarter. At the end of April 2018, the R&D pipeline contained 87 projects including 40 new molecular entities in clinical development. 36 projects are in phase 3 or have been submitted to the regulatory authorities for approval. In June, positive non-inferiority results of the BRIGHT study comparing Toujeo® to insulin degludec were presented at the American Diabetes Association (ADA). In May, Sanofi and Regeneron announced that a pivotal phase 3 trial evaluating Dupixent® to treat moderate-to-severe atopic dermatitis in adolescents (aged 12-17 years) met its primary and key secondary endpoints. The U.S. regulatory submission for patients aged 12-17 years is planned for third quarter 2018. Mavacamten (SAR439152/MYK461; partnership with MyoKardia), a myosin inhibitor, moved into phase 3 in obstructive hypertrophic cardiomyopathy (HCM). A phase 2 study in non-obstructive HCM also started. A trial evaluating Cerdelga® in pediatric type 1 Gaucher patients switching from ERT was initiated. A study evaluating Praluent® (collaboration with Regeneron) in children with heterozygous familial hypercholesterolemia (HeFH) was initiated. Sotagliflozin (partnership with Lexicon) moved into phase 3 in patients with worsening heart failure in diabetes. A phase 2/3 study evaluating venglustat, an oral glucosylceramide synthase (GCS) inhibitor, in patients at risk of rapidly progressive Autosomal Dominant Polycystic Kidney Disease (ADPKD) is in the process of being initiated. A cardiovascular outcome study, AMPLITUDE-O, evaluating efpeglenatide was initiated. ALX-0171, an anti RSV Nanobody®, entered into Sanofi's portfolio through the acquisition of Ablynx. SAR440340, an anti-IL33 monoclonal antibody (partnership with Regeneron), is in the process of being initiated in a phase 2 study in chronic obstructive pulmonary disease (COPD). Phase 1/2a data on BIVV001, an extended factor VIII therapy, was presented at the World Federation of Hemophilia (WFH) and demonstrated a half-life of 37 hours. Decisions were taken to stop the development of SAR566658, a maytansin-loaded anti CA6 monoclonal antibody, in triple negative breast cancer and a recombinant subunit vaccine against tuberculosis. ST-400, a gene editing technology (collaboration between Sangamo and Ablynx), entered phase 2 in beta thalassemia. A phase 2 study evaluating dupilumab in grass immunotherapy was initiated. To access the full press release of the 2018 Q2 results, please click here.